Cebu has been experiencing stress lately so as with the People living in the Metro. 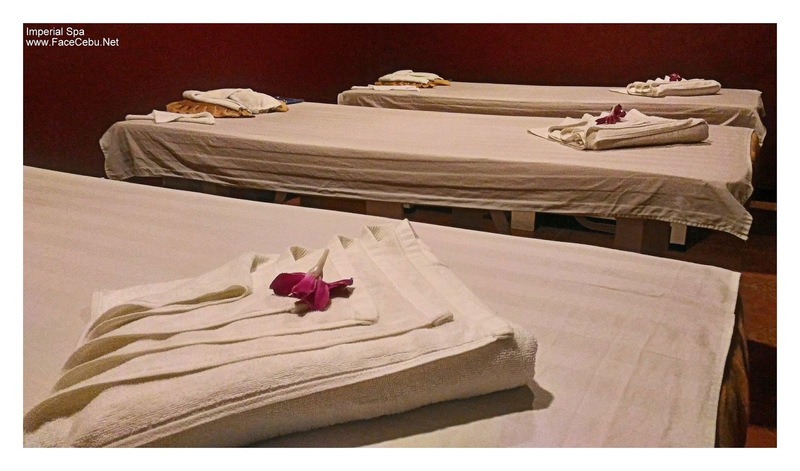 But we can always destress by getting some relaxing massage. 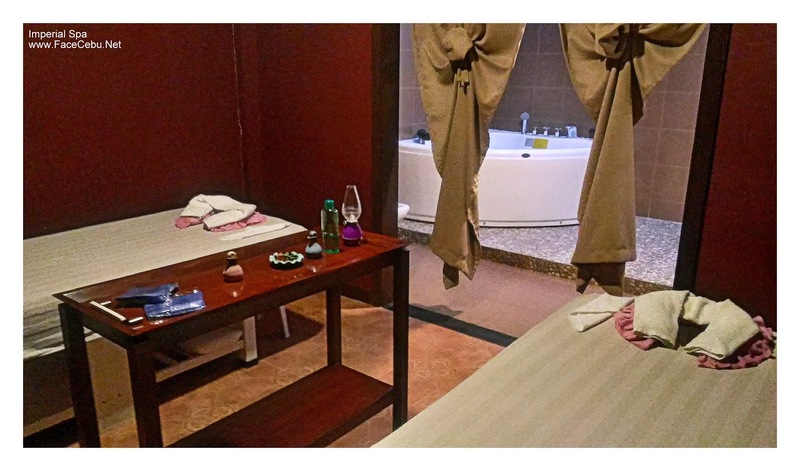 Yes, Massage Therapy helps reduce stress and where to go when in Cebu? 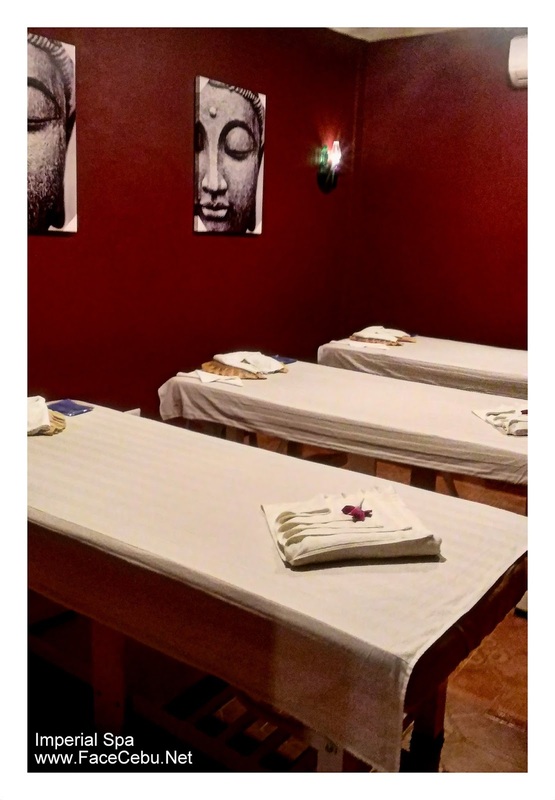 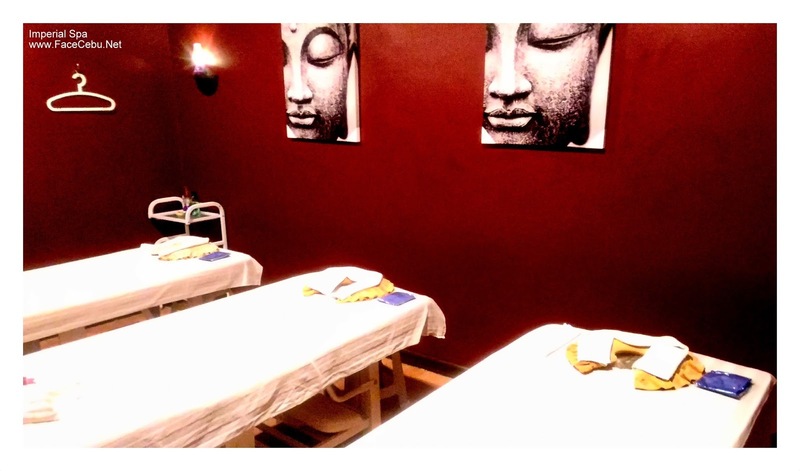 Last weekend, Four CBS Members were lucky to experience some royal Massage in an affordable price. 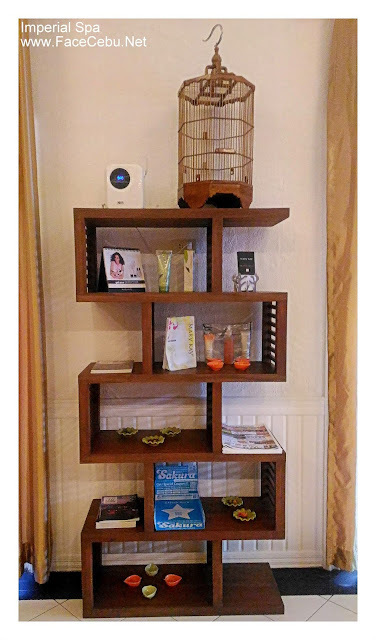 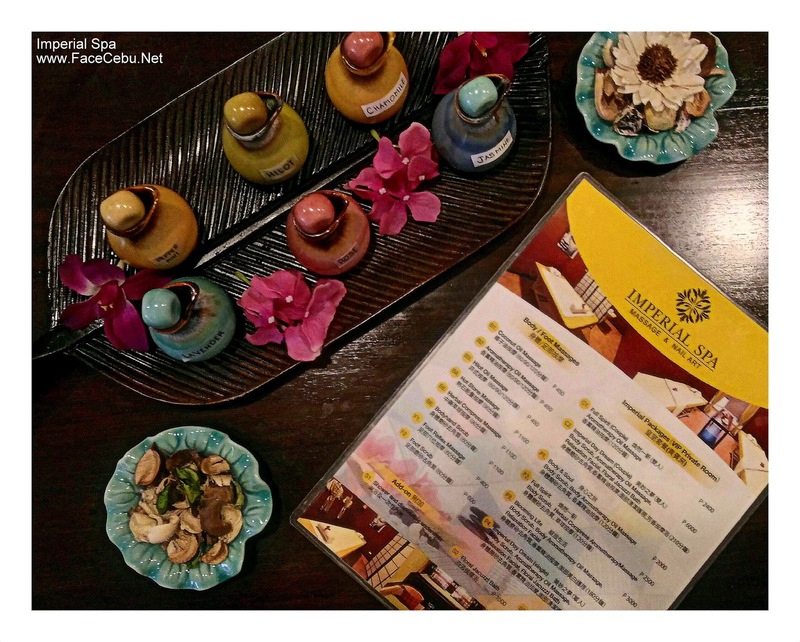 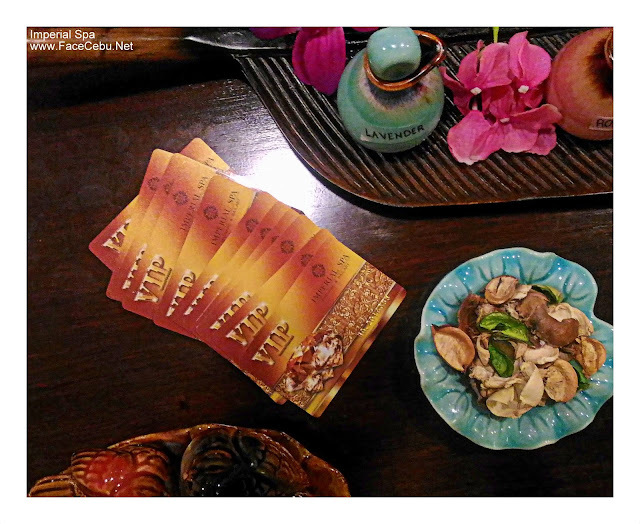 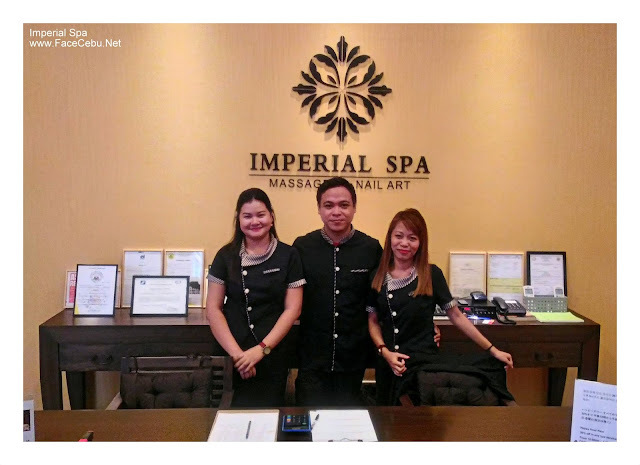 Situated in Cabahug Street, Mabolo (in front of Sarossa Hotel), Imperial Spa offers majestic types of Massages such as Coconut Oil Massage, Aromatherapy Oil, Hilot Oil, Hot Stone and Herbal Compress Massage among others. 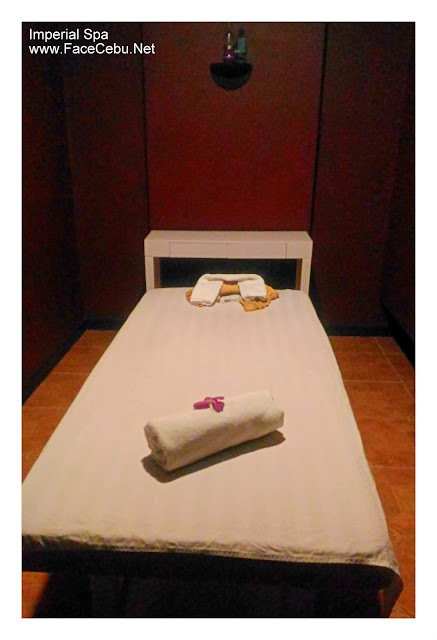 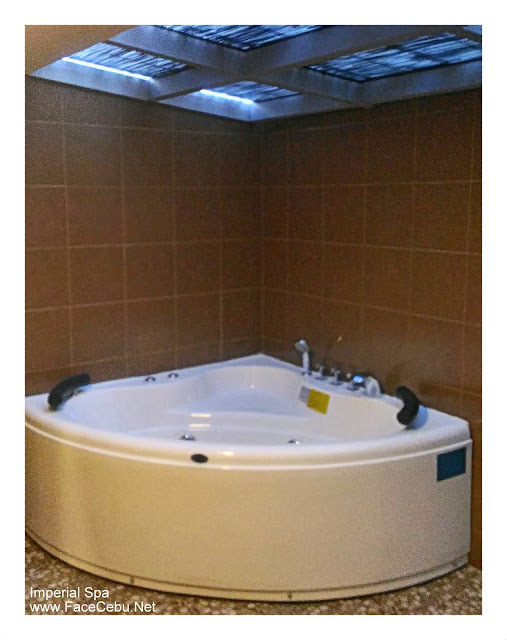 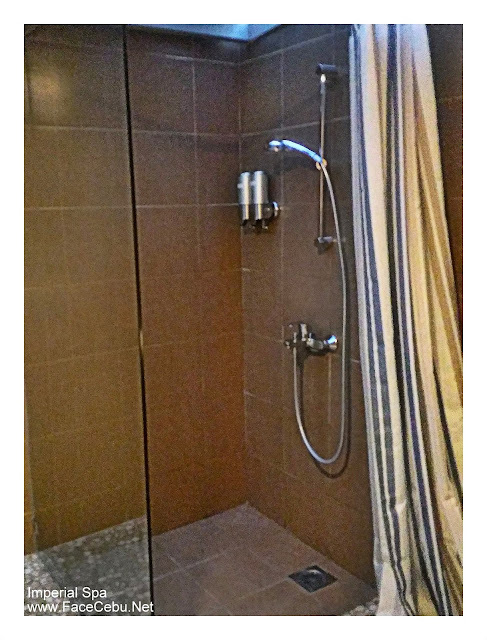 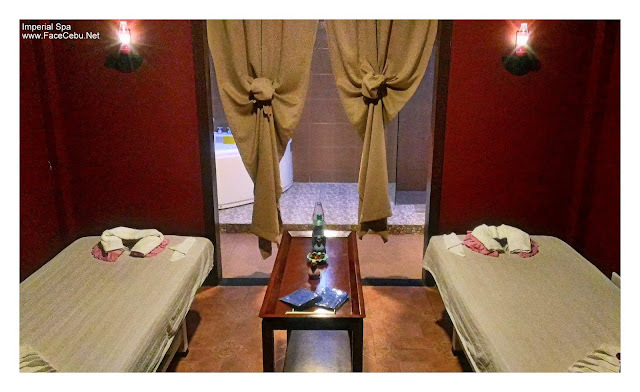 So aside from getting a Single or Couple Massage treatment, your family or group of friends can also try Imperial Spa's VIP Room or Family Room which is good for 2-3 Persons. 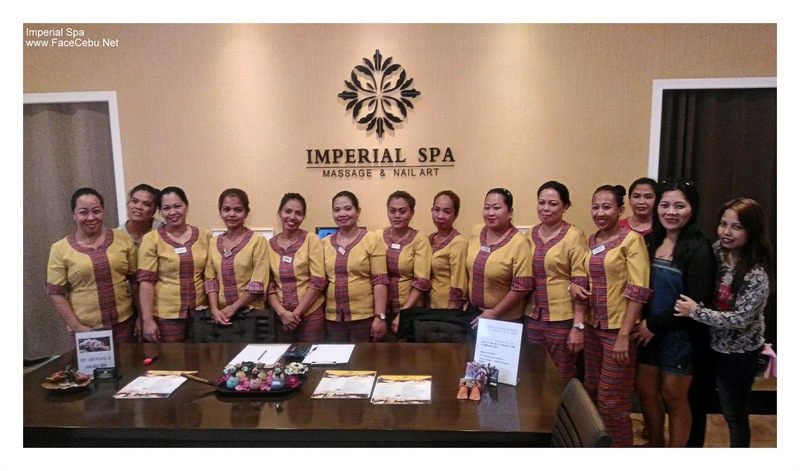 Imperial Spa was opened last November 2015 with its 21 Therapists as of the moment. 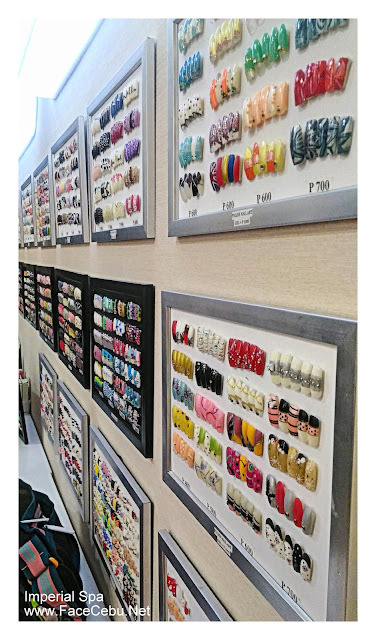 In addition, Imperial Spa has a good news to all "Nail-Design" Lovers out there. 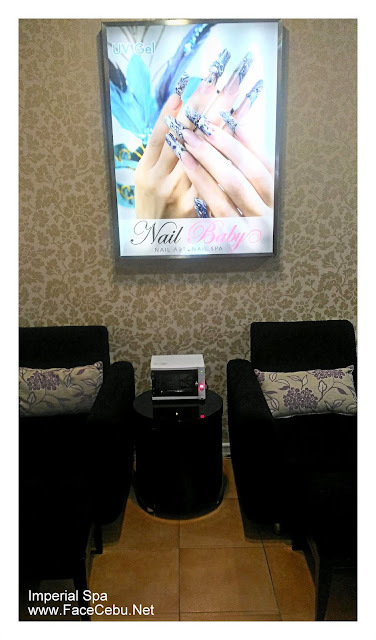 They have Nail Baby for all of you. It's a Nail Service just like pedicure and manicure and other Nail Spa services.